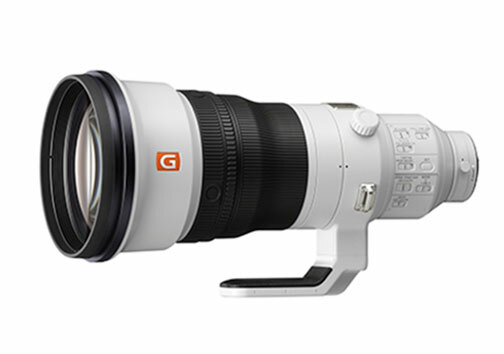 San Diego, CA—Sony introduced the FE 400mm f/2.8 GM OSS large-aperture super-telephoto prime lens. The product of extensive research and testing, model SEL400F28GM is the first large-aperture super-telephoto prime to join the E-mount lineup. The lightweight lens is engineered to produce “brilliant image quality with extraordinary focusing speed and precision, while also boasting the lightest weight in its class and an extremely balanced design,” Sony noted. As a result, the new lens is a choice for professional sports, wildlife and nature photographers. Weighing slightly more than 6 pounds, the FE 400mm f/2.8 GM OSS lens is built for portability and handheld maneuverability. Its light weight was achieved through an optical design that includes three fluorite elements, with a reduced number of elements deployed at the front of the barrel. In addition, there is a liberal use of magnesium alloy components. Repeated field tests and evaluation by professional photographers led to a lens design that is not front heavy, added Manowitz. The design reduces the moment of inertia that resists rotation by up to 50%, as compared to the SAL500F40G, to help ensure quicker, more precise panning when shooting handheld or on a monopod. Moreover, to best take advantage of the evolving shooting and focusing speeds of Sony’s latest cameras, the FE 400mm f/2.8 GM OSS features two newly developed high-speed XD (extreme dynamic) linear motors that drive the lens’s focus group. They achieve up to a 5x improvement in moving-subject tracking performance over previous designs. In addition, the motors are supported by specially developed motion algorithms to minimize lag and instability, and control noise levels. This allows the lens to capture fast-moving athletes or wildlife more easily. 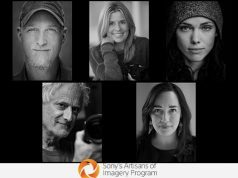 A member of Sony’s flagship G Master lens series, the large-aperture super-telephoto prime features “an incredible level of image quality and detail, with outstanding contrast and resolution maintained all the way to the corners of the image,” added Manowitz. Three fluorite elements help minimize chromatic aberration as well as suppress color bleeding. In addition, the lens is coated with Sony’s original Nano AR coating to suppress reflections, glare or ghosting. Furthermore, the lens employs an 11-blade circular aperture mechanism to produce natural background defocus or bokeh. 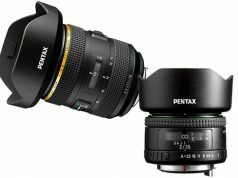 Additionally, the prime lens is compatible with Sony’s 1.4x and 2.0x E-mount tele-converters. To withstand the harsh conditions of sporting events as well as wildlife photography, the lens uses magnesium alloy and a strong, lightweight carbon fiber hood. Moreover, it is dust and moisture resistant, and its front element is coated with fluorine to resist dirt/fingerprints. There is also a number of hard controls on the lens, including customizable focus-hold buttons in four locations on the lens barrel. They can be programmed for control of features such as eye AF functionality, if desired. Furthermore, there is a full-time DMF switch to immediately engage manual focus at any point. And a focus ring features linear response MF for responsive manual focus. In addition, the lens includes built-in optical stabilization. A new mode 3 setting with an advanced algorithm is designed for easier framing when following moving subjects. 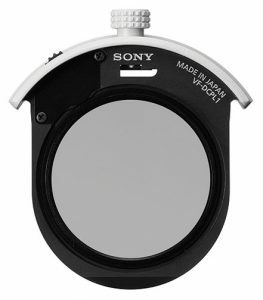 It also features a function ring with selectable preset and function settings—a first for a Sony lens. The FE 400mm f/2.8 GM OSS also includes a drop-in filter slot. The slot accepts ø 40.5mm ND and other filter types. It also accepts the optional VF-DCPL1 drop-in circular polarizing filter. The VF-DCPL1 can be rotated to achieve the desired polarization while installed in the lens. Moreover, Sony announced that the latest system software update, version 3, for the α9 camera provides support for the lens. 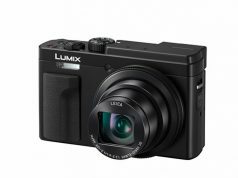 It optimizes optical image stabilization performance as well as enables continuous shooting with autofocus tracking, even when the aperture is greater than f/11. The update also provides an added option to input the camera serial number to the Exif data. Additionally, several other updates to the α9 camera were implemented with the new firmware. They include improved autofocus speed in low light and enhanced continuous AF when tracking a moving subject. The time lag when shooting with flash is also reduced. Sony’s new FE 400mm f/2.8 GM OSS lens will ship in September with a suggested retail price of $12,000. The optional drop-in circular polarizing filter (VF-DCPL1) will ship in December for about $400.